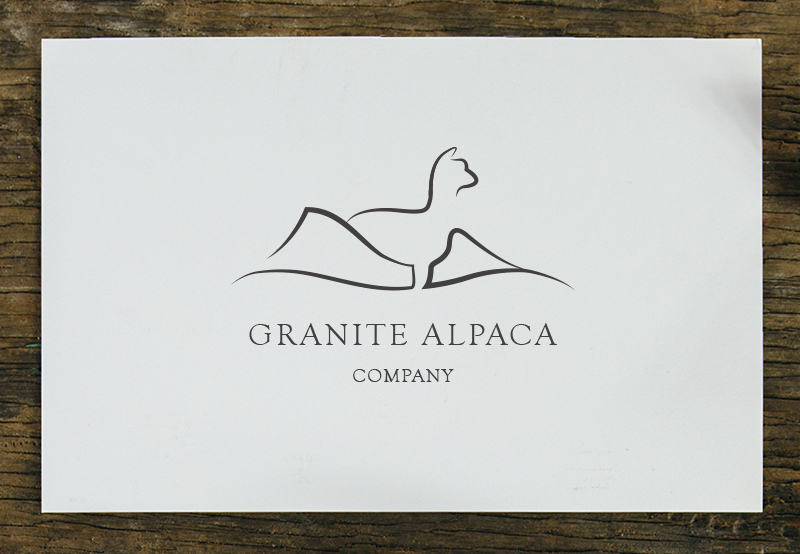 Granite Alpaca Company is a small but growing hushand and wife company. They started their Alpaca family in January 2015 in hopes of having a logo and business card for their first event the following month. 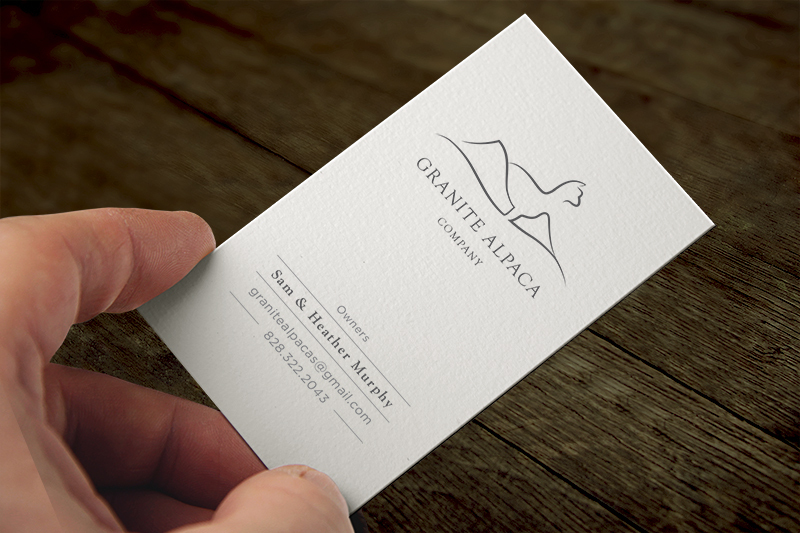 I was asked to design a classy, organic logo that represented the Alpaca as well as the hills of Western North Carolina.